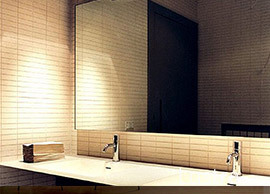 original finishes of the simple objects. 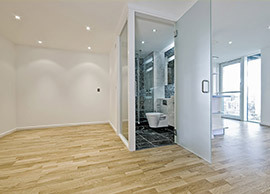 We specialize in glass doors, frameless glass partitions and glass shower cubicals. 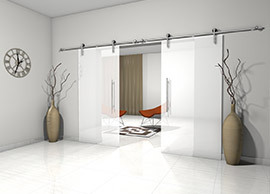 Within our offer you can find frame-mounted or wall-mounted doors, sliding doors (with point- and track mounting), partition walls and other construction elements. 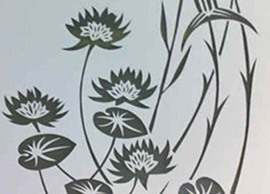 One of our other speciality is coloured glass and prints on glass - the undisputed hit product in recent times. 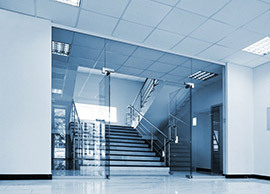 We are also a supplier of mirrors, glass banisters, glass tables as well as glass shelves and screens. 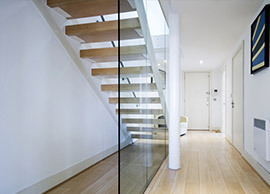 We work with float and opti-white glass, tampered, safe and available in different colours and thickness numbers. 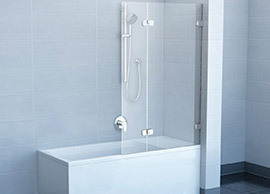 Our glass accessories are with high quality standard, mainly from German and Italian factories. 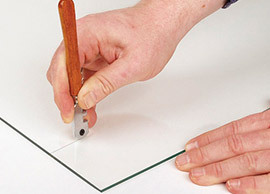 The innovation we’ve just introduced is a special website application to calculate glass with printing, which enables to crop a photo, adjust its format and then to check the final price. 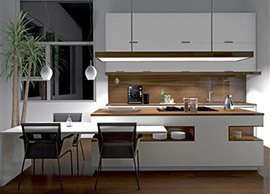 We already got many positive feedbacks from our customers, who are happy to complete orders on their own. 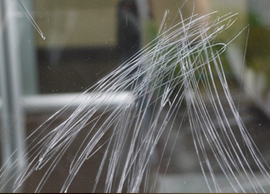 The latest winner has been the glass polishing service - removing most of scratches on glass is not a problem anymore!